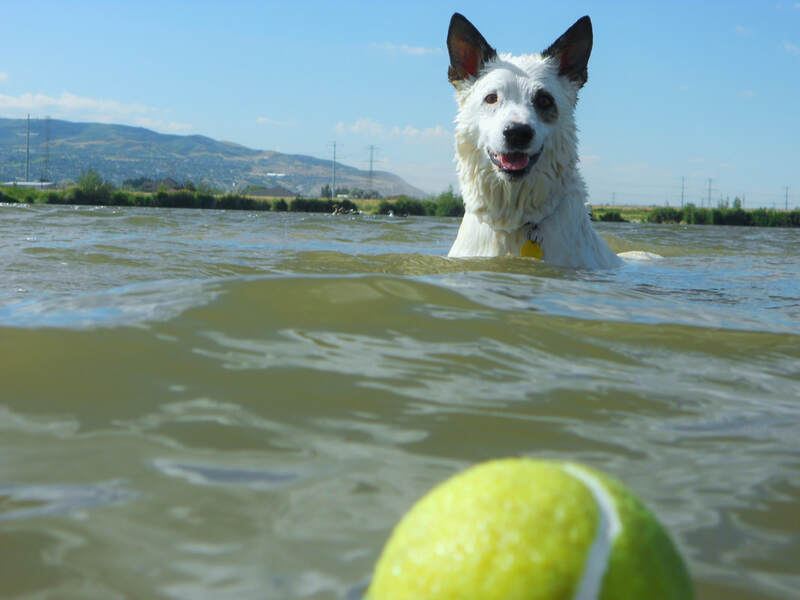 We offer several exercise programs for your dog, in Davis and Weber County. Hiking, neighborhood walks, park walks, or our very popular water adventure. I start with a free dog walking consultation where I come to your home and spend a bit of time with you and your pup. This gives everyone a chance to get to know each other. You will have the opportunity to see me interacting with your dog, ask any questions, check over my credentials and give any specific instructions which need to be followed. This will give you an indication of whether you would feel comfortable leaving your pet in my care. They will be taken to a variety of locations to see and experience as much fun and freedom as possible. 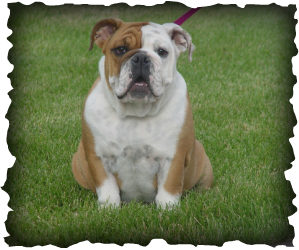 Your dog will not only get physical exercise but mental stimulation and socialisation too. All services are provided by a licensed, insured professional to provide safe outing for your dog(s). ​We are available by appointment 7 days a week and holidays.